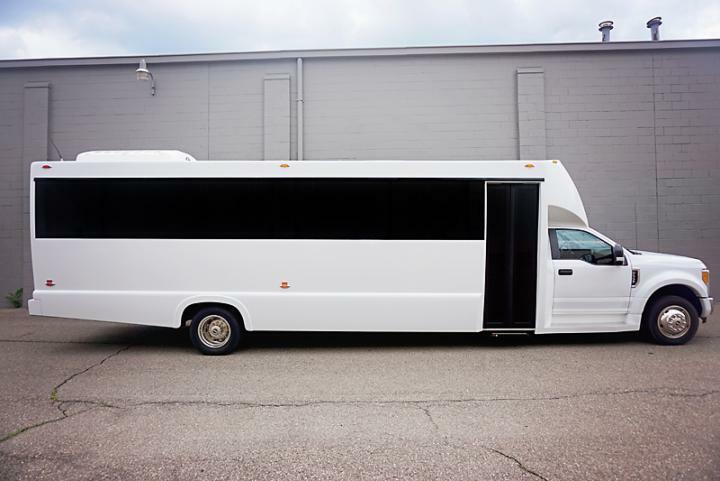 Welcome to PartyBusDetroit.com. 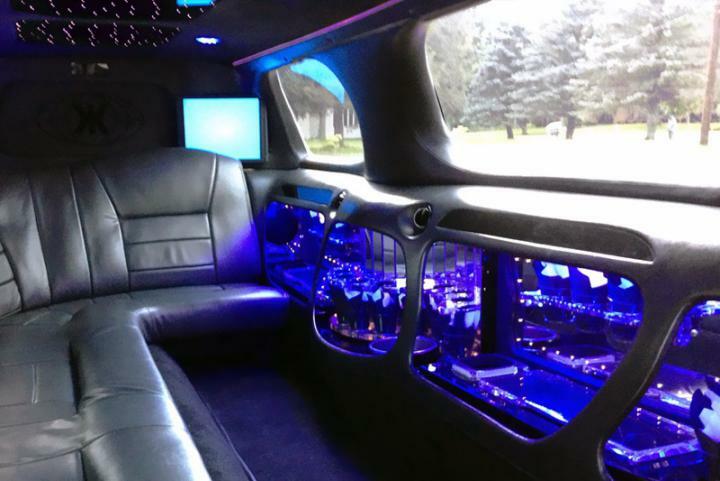 We can be reached at 248-630-5605 and are your #1 limo rental & party bus service company for the metro Detroit area. 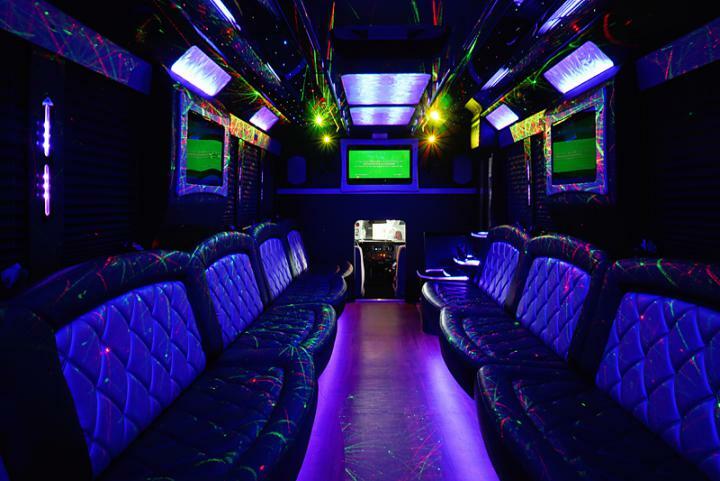 What is a Party Bus? 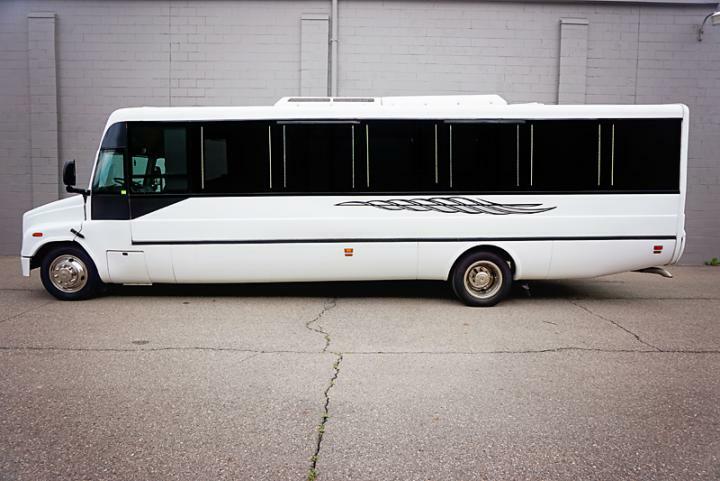 Picture a VIP limousine inside of a spacious bus taking you to and from large group trips. 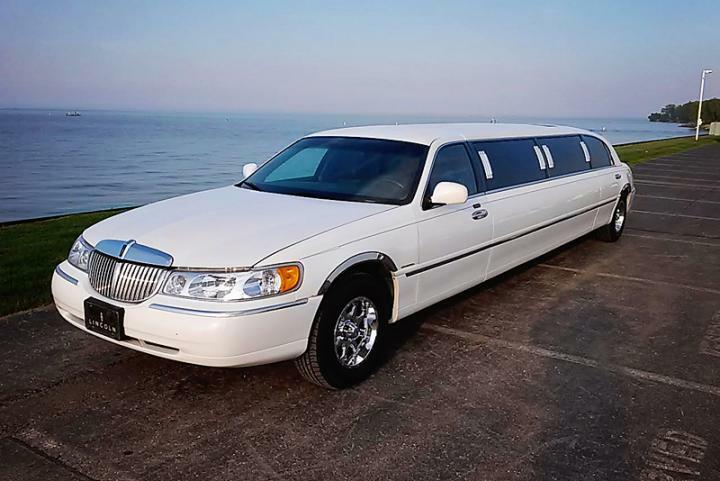 Limousines can be cramped and impossible to stand up in. 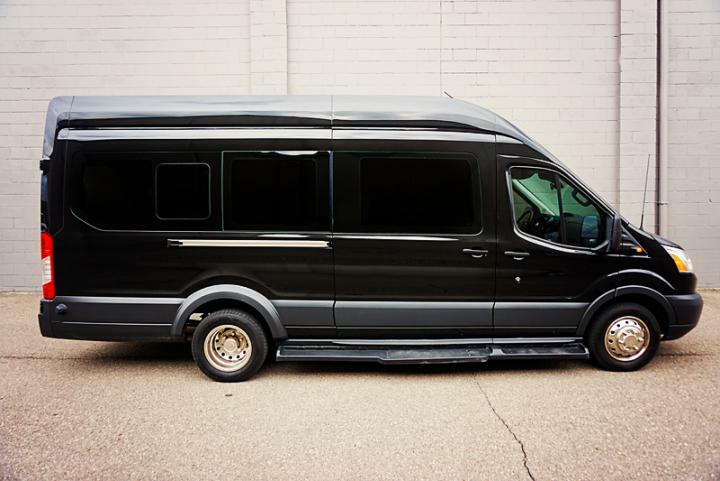 Our party bus is easy to stand up and move around in. Some of our top spots to go are Dearborn, Birmingham, Royal Oak, Mount Clemens, Novi, Ann Arbor, Pontiac, Downtown, Downriver and many many more. 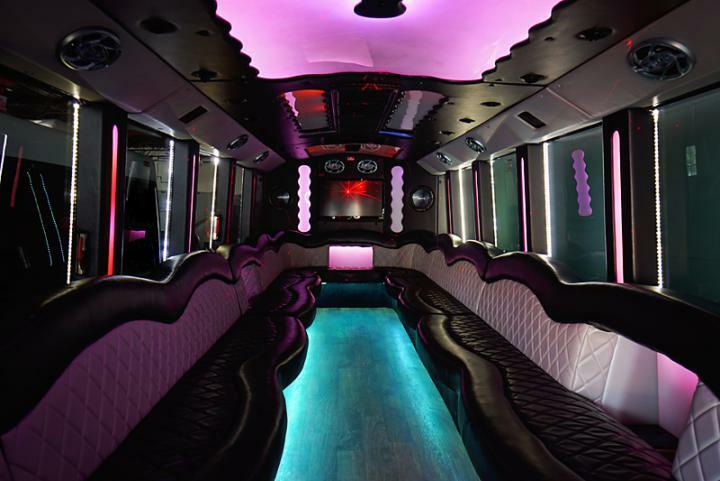 Our party bus rates are very affordable and we provide top notch service and you can request a quote. 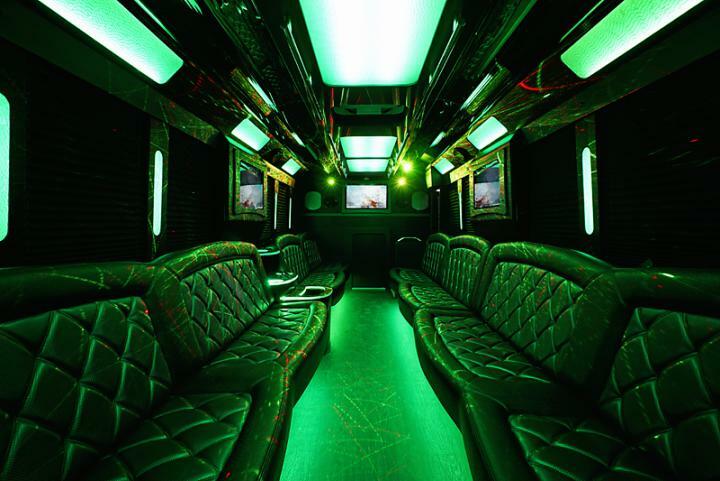 Book a limo bus or Cadillac Escalade SUV today, don't worry about drinking and driving. We cater to any event or special day. 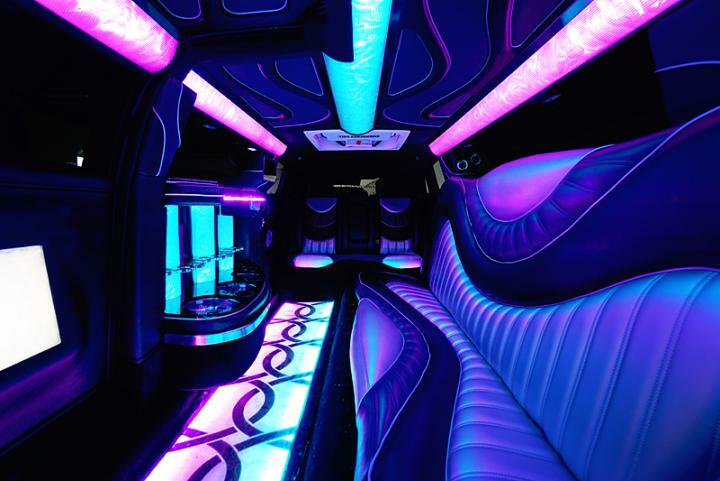 Whether limo service for wedding transportation, bachelor/bachelorette party, birthday, prom night, concerts or just a night on the town in style give us a call for help from our courteous & knowledgeable booking team. 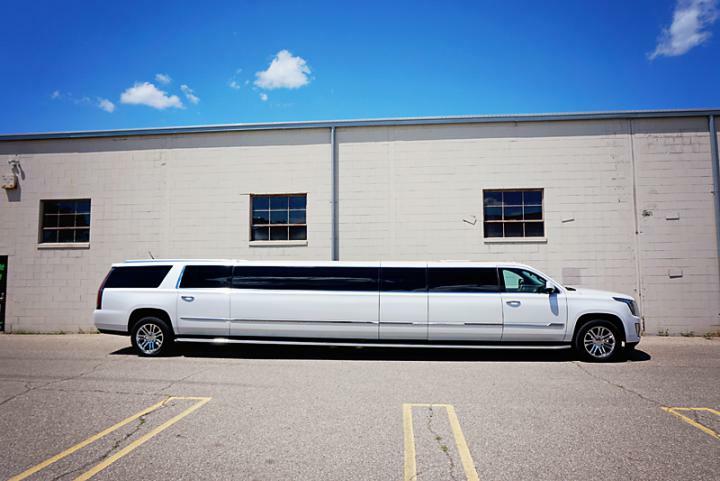 You'll find information about events in Detroit, your own special occasion, our transport service area, frequently asked questions about our limousine rentals, as well as the ability to view each and every single luxury limo vehicles in our fleet. 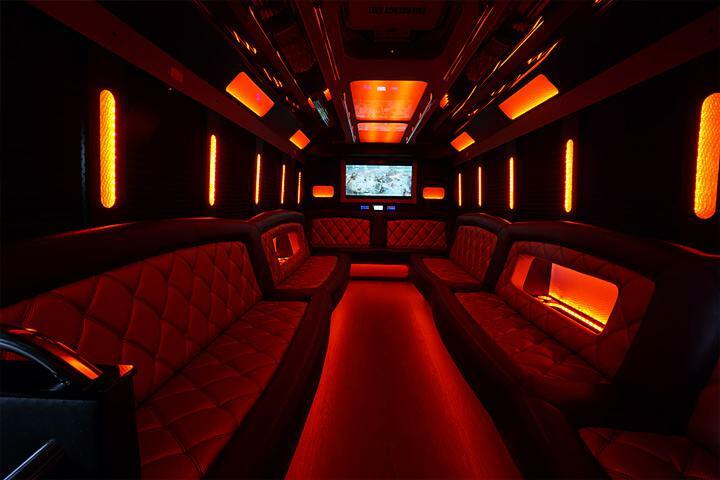 On the vehicles page you'll find the option to sort them by size, color, and type, leaving no room for confusion in your search for the perfect limousine or party bus for your reservation. 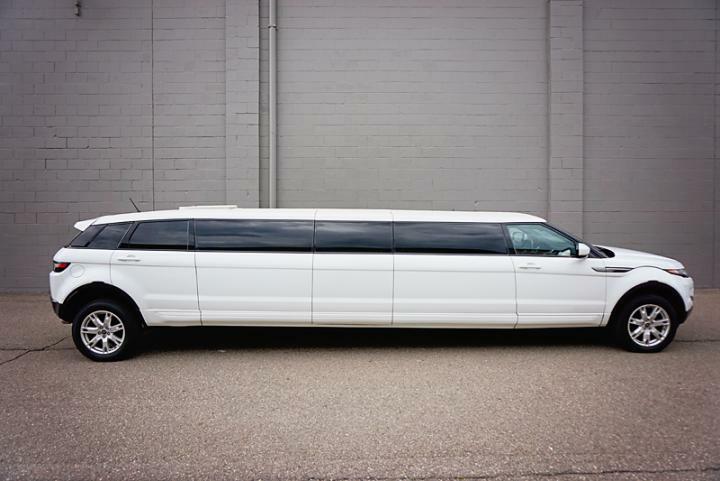 We provide luxury SUV limo & limo buses for wine tours across the entire state of Michigan. 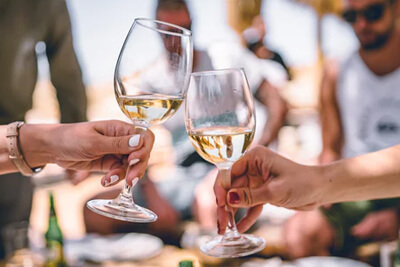 Whether you're traveling to a place that's local or you'd like us to take you on day-trip for bachelorette parties, our professional chauffeur can and will be able to assist you in making your wine tasting absolutely suburb. 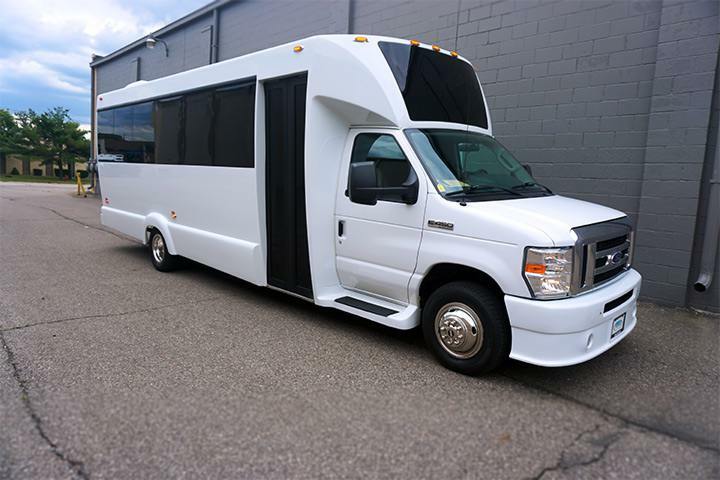 Not only does Party Bus Detroit service the Metro Detroit area with luxury transportation for all different events, but one of our most popular events is your wedding. You can rest assured that you'll have worry-free transportation with on your special day with your wedding party. 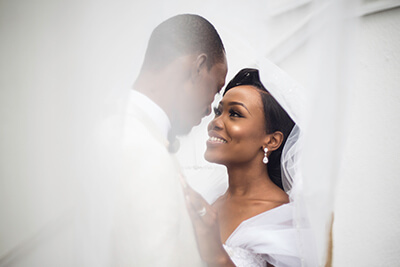 Find out more about booking a wedding below. Doing some tailgating in the Eastern Market or in Ann Arbor? 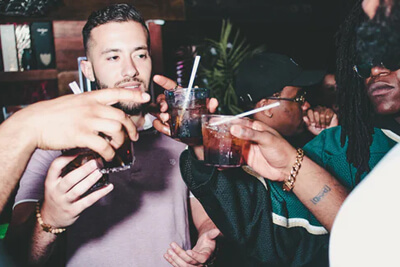 Maybe you're heading to Little Caesars Arena for a hockey game with you and your friends and want to party? 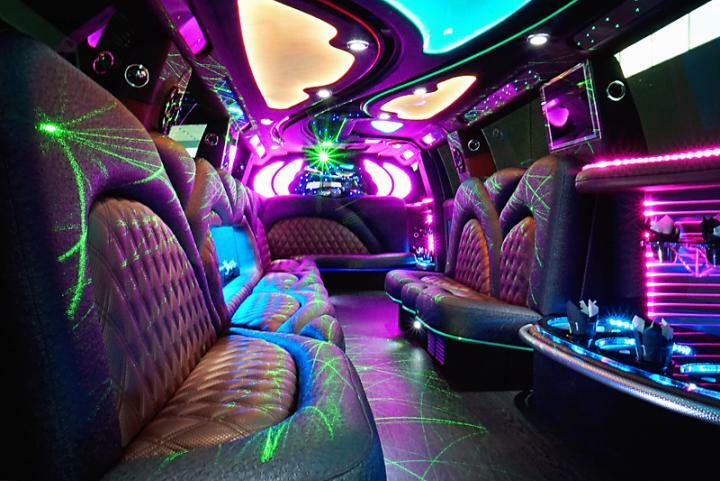 No matter what you're doing, one thing is certain; we provide great limousine service for games. If you're interested, click to find out more. 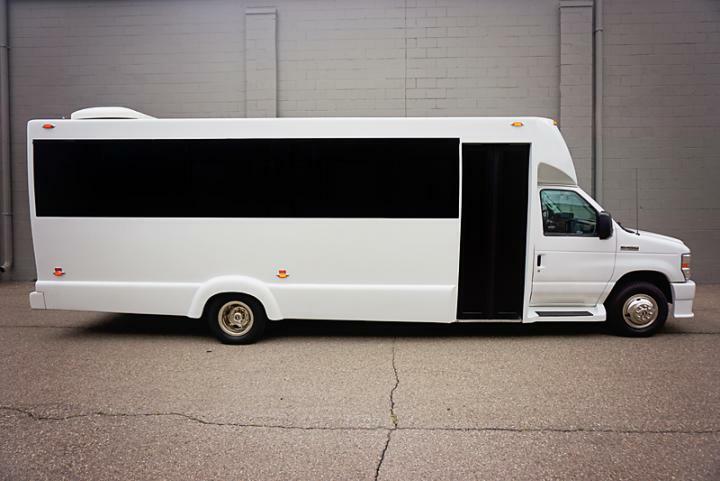 For a memorable day like your bachelor party, you're going to want to ensure that the entire crew is partying on the bus together during your night out. Even more importantly, you're going to want to be certain that everyone arrives home safely at the end of the festivities. 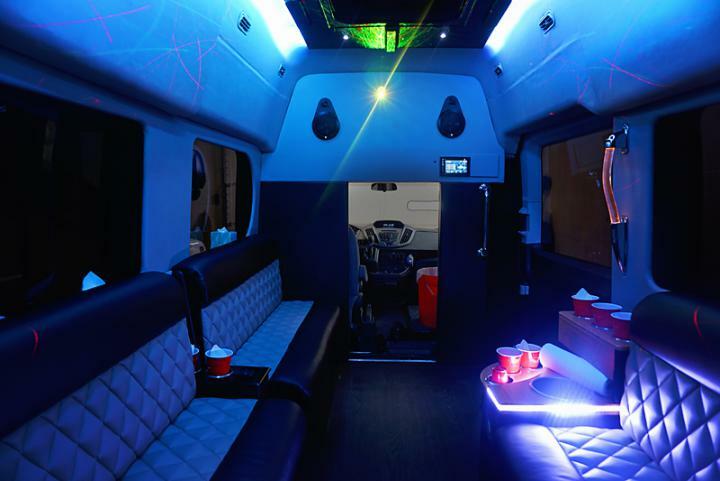 Our nightclub on wheels is the perfect solution!